It was a fine Saturday, the first day of August 2015. 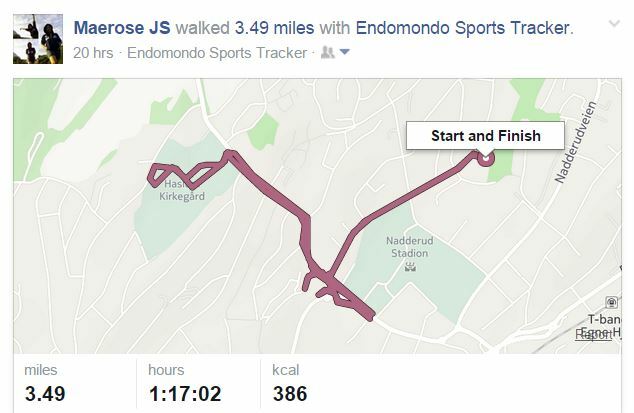 Left alone in the house, I decided to take a long walk and try the fitness app called Endomondo. 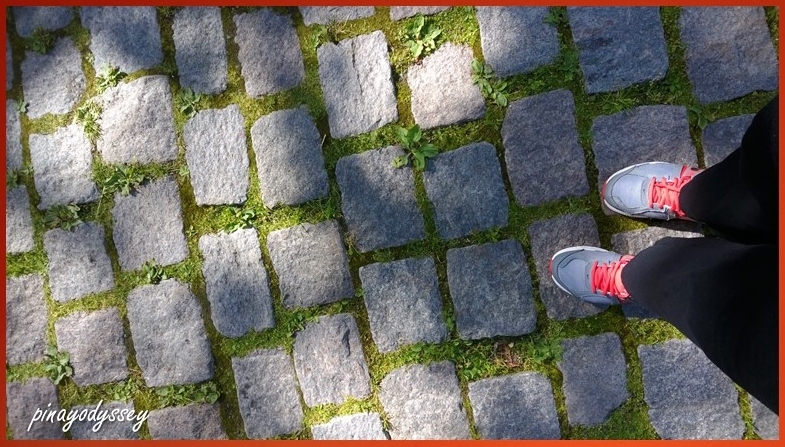 I’m not really into fitness, bleh, but if there are things that will make one of my favorite past times (walking) more interesting, I don’t see any reason why I shouldn’t give them a try. I’ve tried Geocaching before; it’s fun with sisters and friends. Alone? Nah– And I haven’t opened my account since May 2014 (I think?). So Endomondo it is. I like the GPS tracking app, anyway. A destination? 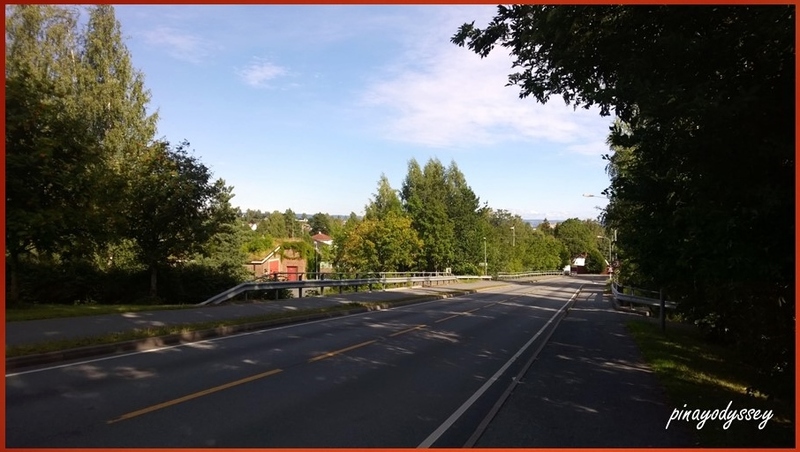 As I am fairly new to this pretty little town in the Akershus county, I need to have a destination. It’s not practical to get lost for poor people like me in an expensive country, so I needed a plan. 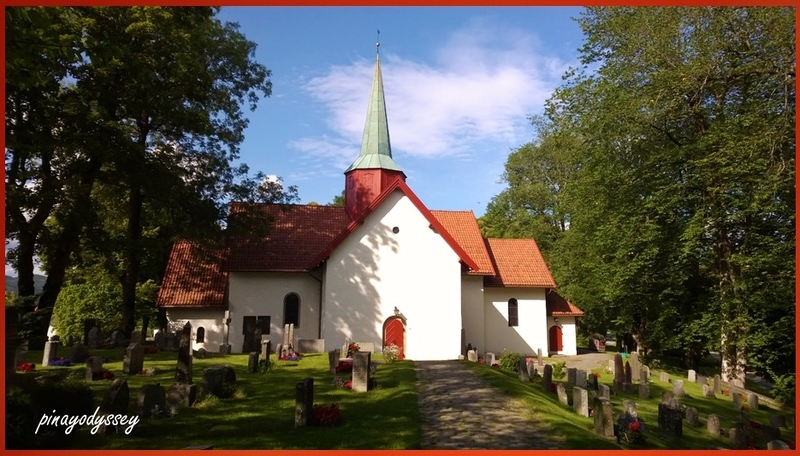 The visitoslo website has got some interesting suggestions for sites to visit, and one of them is not far from where I live — a stone church built in 1190. 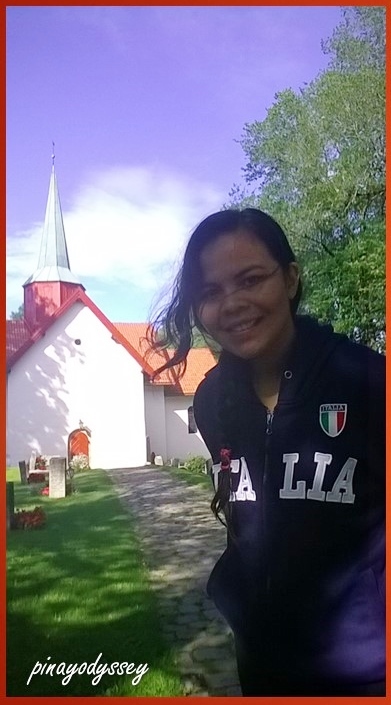 With an actual map and GPS in hand, I started what was supposedly a 20-minute walk to the church. 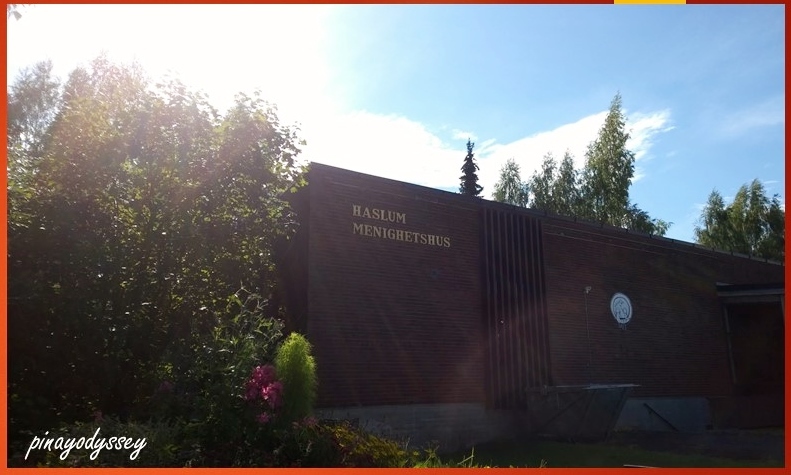 Sooner, I reached the Haslum Menighetshus, or worship place, if my translation is correct. I was expecting to see just a church, but nope, I found myself surrounded by thousands of grave stones. I trod (treaded still sounds better for me) lightly, hoping not to disturb the stillness and calmness of the place. Coming from superstitious Philippines, I was cautious not to disrespect the sleeping place of the dead. 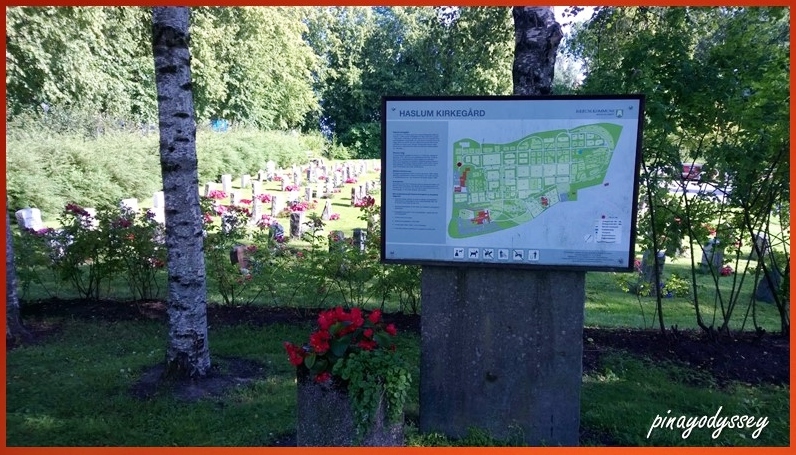 The description says that the Haslum Kirkegård or cemetery has been there for around 150 decades, the biggest cemetery in Bærum with about 12 800 graves. It also mentions the existence of cultural-historical tablets and things dating back to the 1700s. 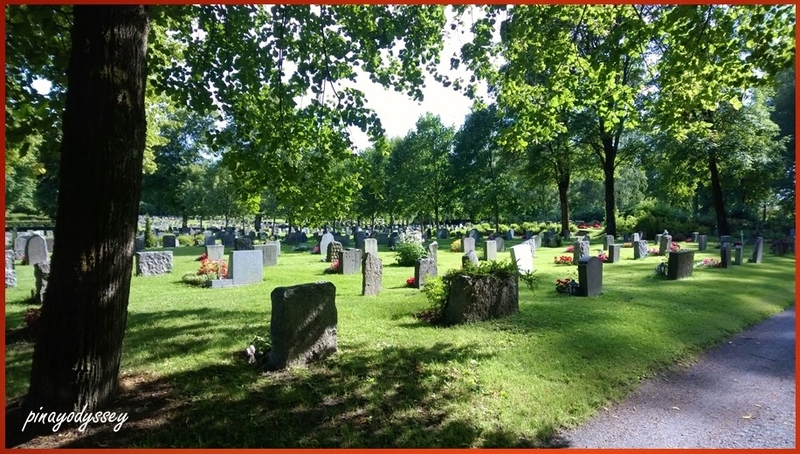 Basically, it means that the cemetery features both nature and culture, but it’s not a place for cycling, jogging, driving or walking or training the dogs. 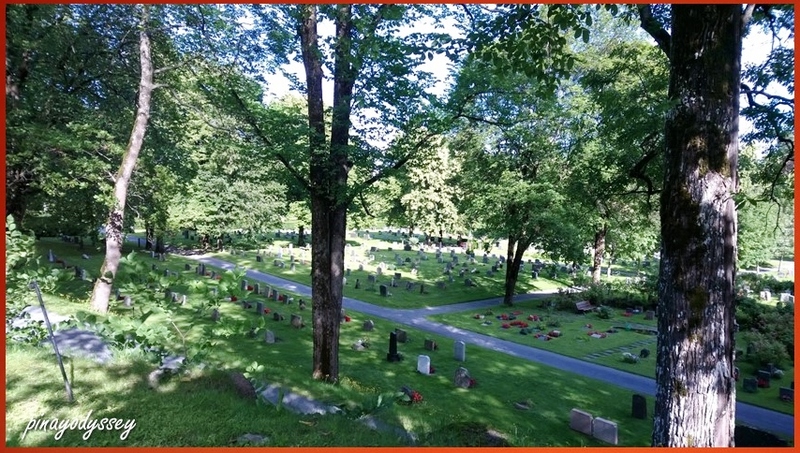 It should be a place for commemorating the departed ones, and is a great park for that purpose. I didn’t want to disregard any rules, so I made sure that taking photos is fine. After passing several grave blocks, I finally caught glimpse of the famous medieval church. As I’ve mentioned, the church was built around 1190, following a Roman/Romanesque style of architecture with thick walls and round arches. 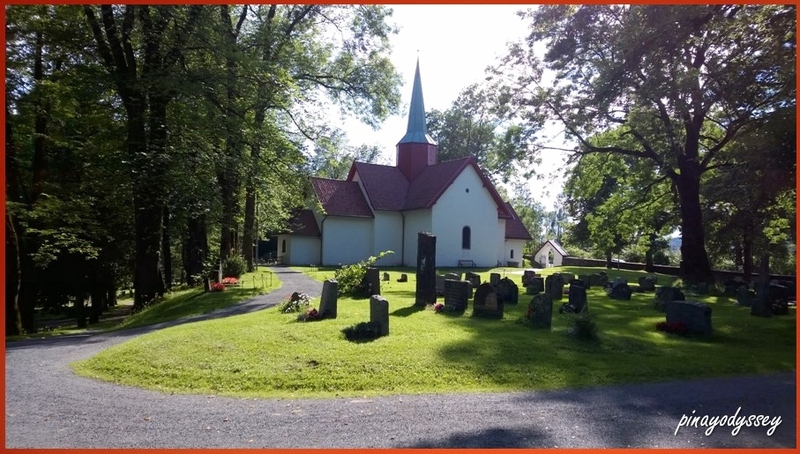 The church is a popular venue for weddings and christenings, according to visitoslo. But as usual, I didn’t manage to take a peek inside as it was close to public. Overall, it was a pleasant walk. 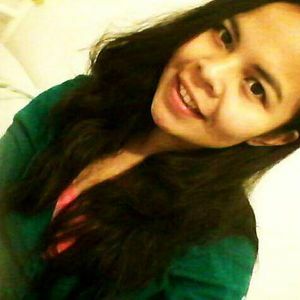 It was nice to learn more about Norway, the Norwegian culture and traditions. I wonder how much one has to pay in order to get a spot in Haslum Kirkegård. Oh, there was also a crematorium within the cemetery grounds. 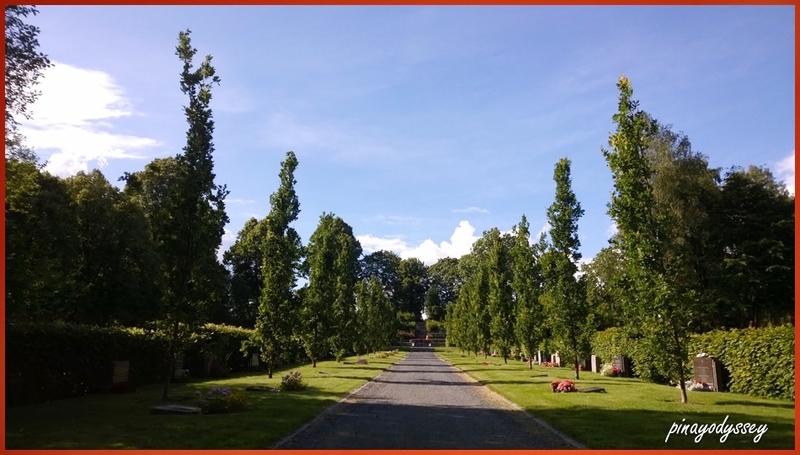 I haven’t really decided what I want people to do with my body when I die, but one thing is for sure — the Haslum kirkegården is a luxurious place to be for my earthly body.